She continued: “It’s provocative, it asks questions and it could mean a lot of different things and I think that’s what was important to us. “We didn’t want to have a title that felt like it was telling you the story. “At the same time, it needs to feel emotional – which is a challenge to try to figure out what that might be. Meanwhile, Luke Skywalker star Hamill, who returns in Episode IX as a Force ghost, has highlighted the possible meanings. 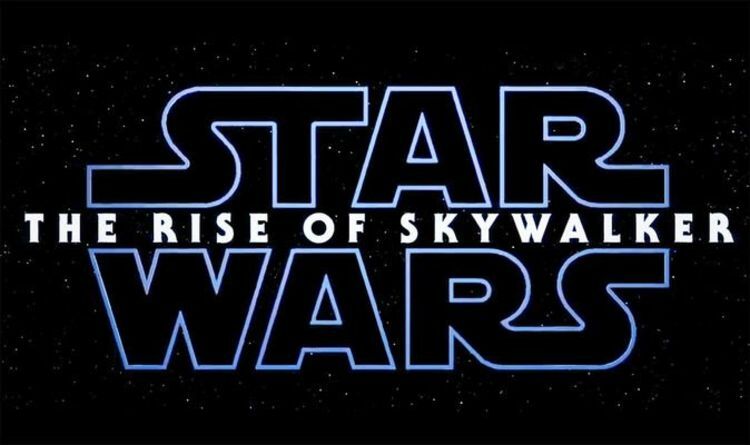 “It’[s] #EpisodeIXTheRiseOfSkywalker! It’s time for the 8 months of speculation to begin. “Is that Skywalker KYLO? LEIA? ANAKIN? LUKE? A previously unknown SKYWALKER? Is REY a Skywalker? #CoolTitle”. Perhaps the final episodes of the other trilogies are a clue to the title’s meaning. Do Revenge of the Sith and Return of the Jedi suggest The Rise of Skywalker is a new order? Will Rey finally bring balance to the Force in Episode IX?